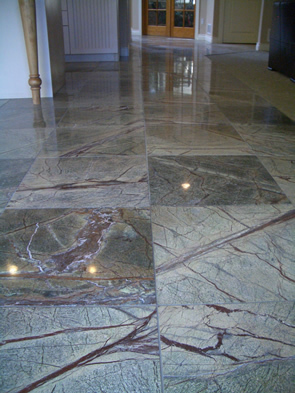 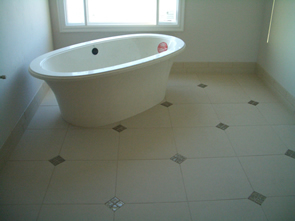 There are certain types of tile which require very exacting standards and methods for a proper and lasting installation – glass tile is one of the most demanding. 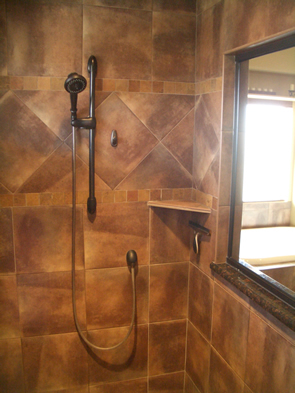 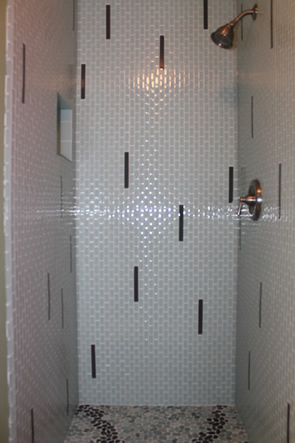 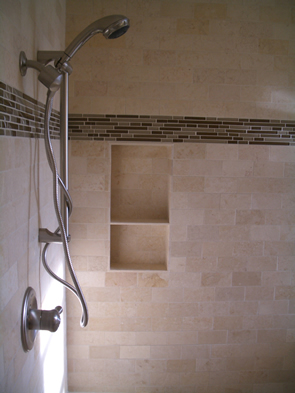 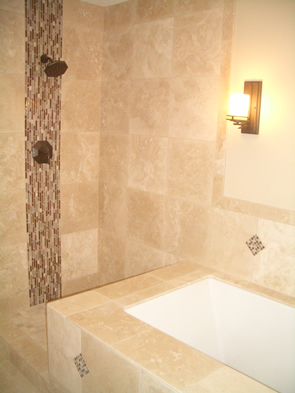 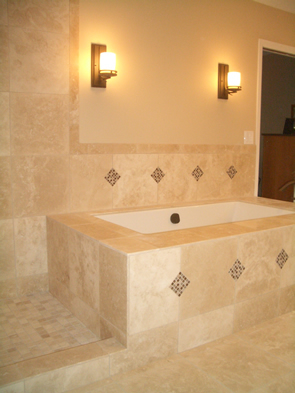 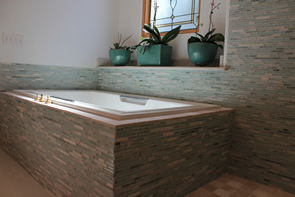 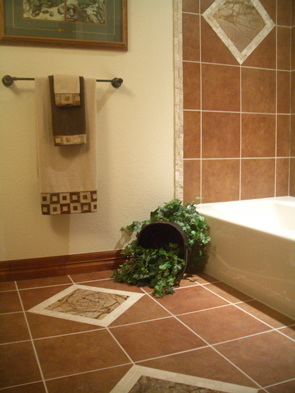 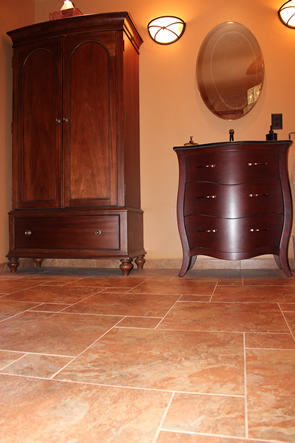 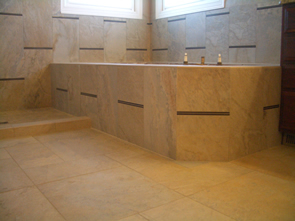 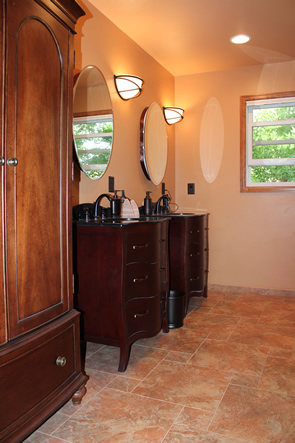 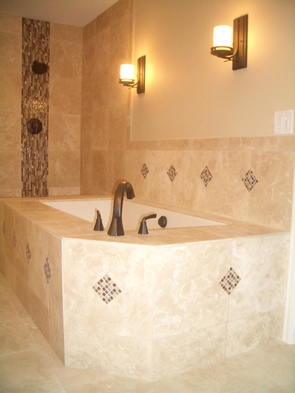 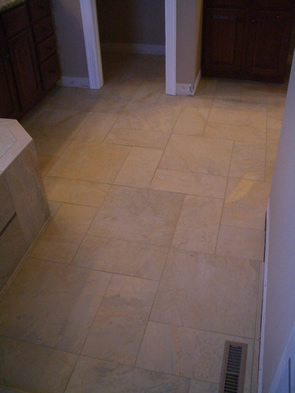 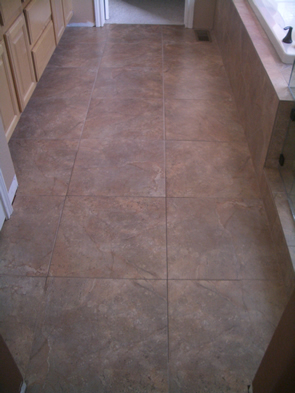 Unlike most ceramics or porcelains, each different glass tile requires different installation methods. 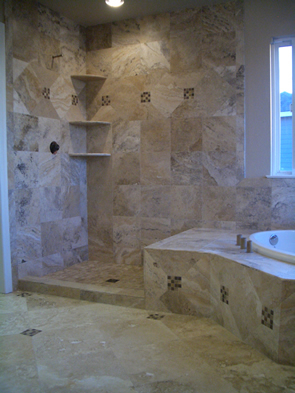 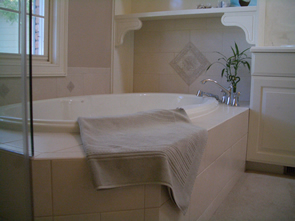 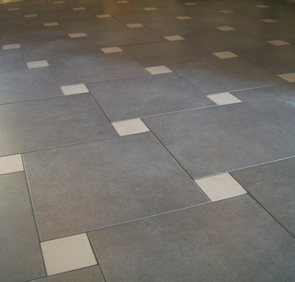 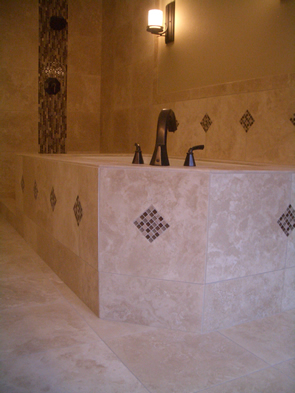 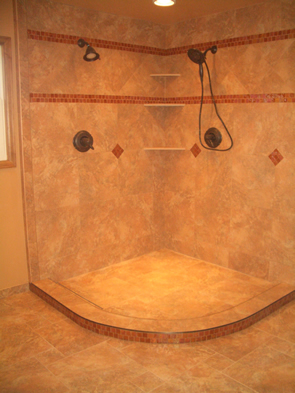 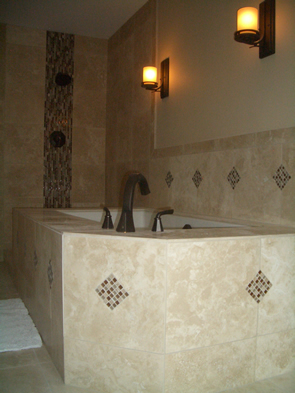 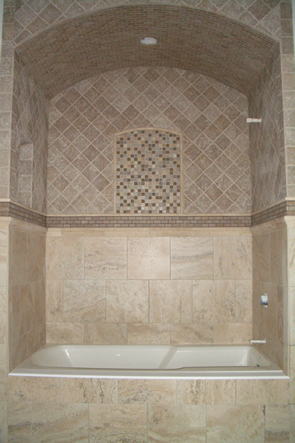 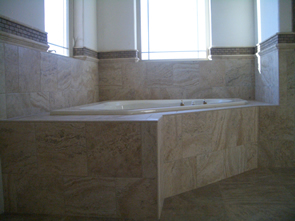 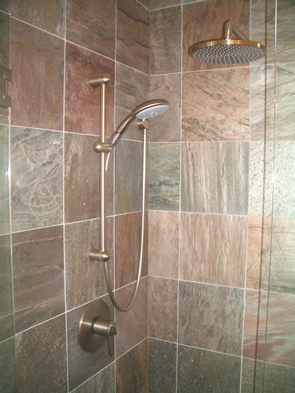 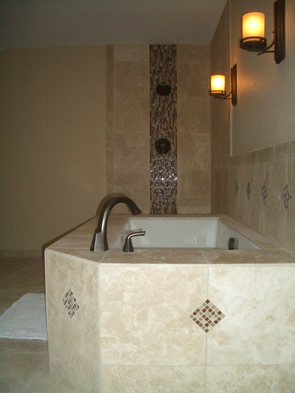 Some of the things that make glass tile a specialized installation are, above all, manufacturer’s requirements, as well as using the correct installation materials, the ability to cut the tile without chipping it, grouting it without scratching it, knowing what substrates are acceptable, even the color of the thinset and how it is applied to the wall. 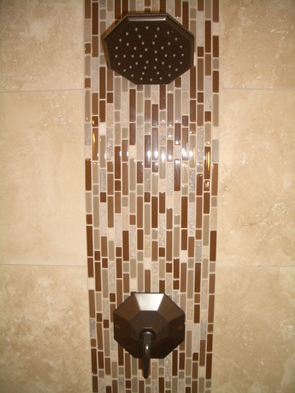 If any of these are incorrect it may limit the life or change the look of the glass tile installation. 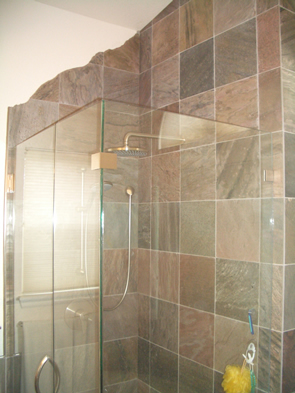 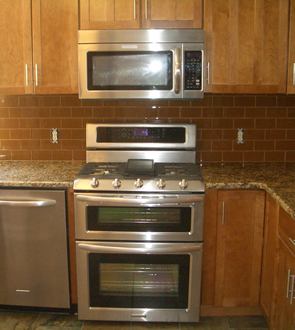 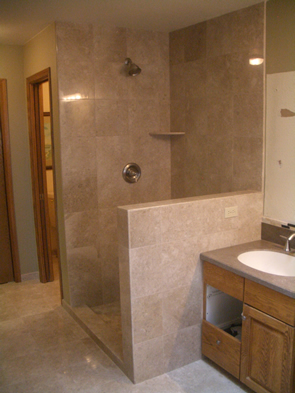 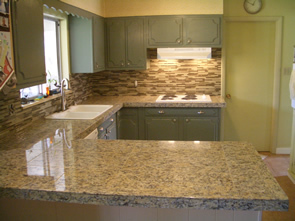 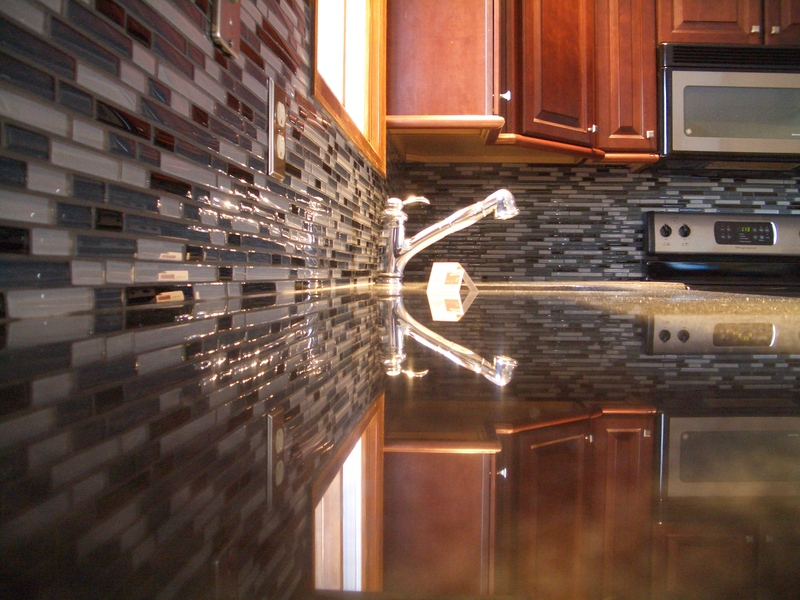 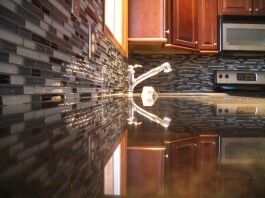 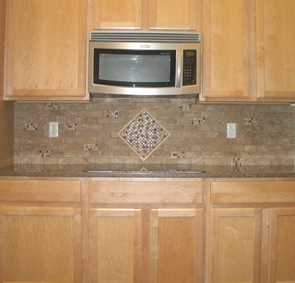 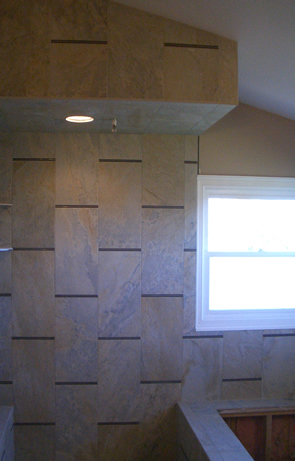 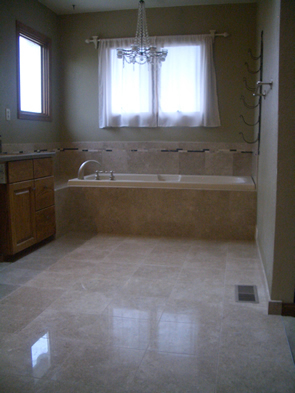 While glass tile can be a beautiful custom addition to your kitchen or bath it needs to be installed correctly. 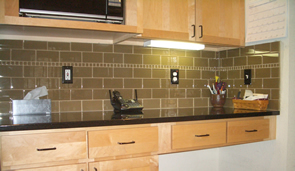 Tile Art has been successfully installing glass tile in kitchens and bathrooms for nearly fifteen years and we are very familiar with the methods glass tile demands. 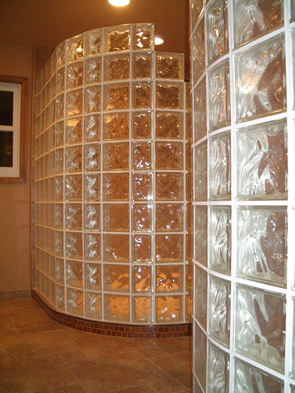 If you need glass tile installed in Fort Collins, Loveland, or any part of Northern Colorado just give us a call or fill out our contact form to discuss your project.